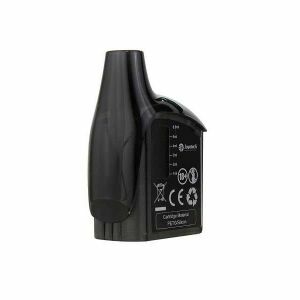 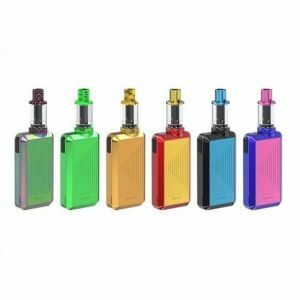 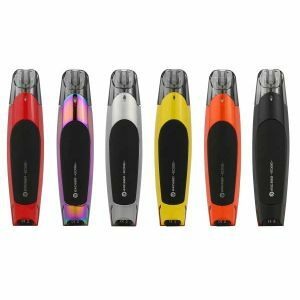 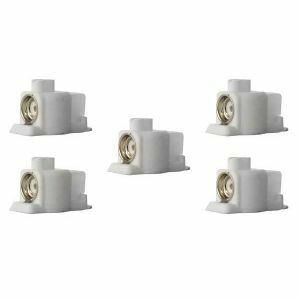 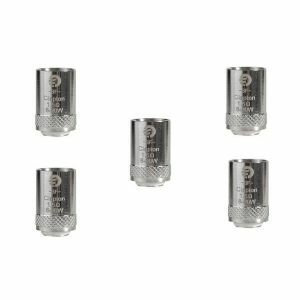 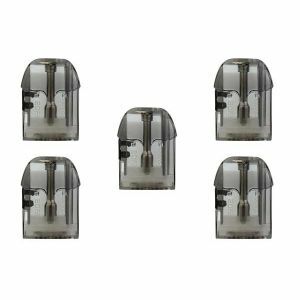 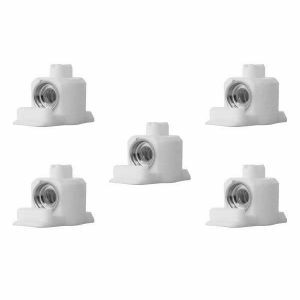 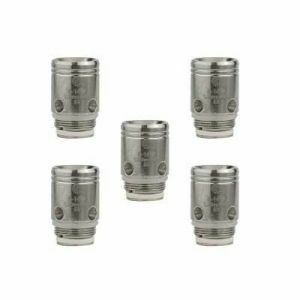 Joyetech Atopack Dolphin Kit has been added to your cart! 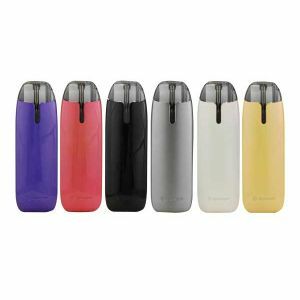 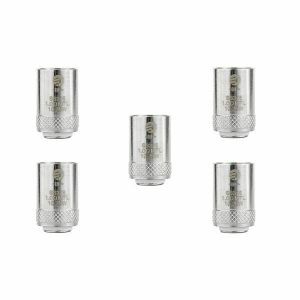 The Joyetech Dolphins Sophisticated mouth to lung design produces outstanding flavor and preforms exceptionally well when paired with higher nicotine E-juice! 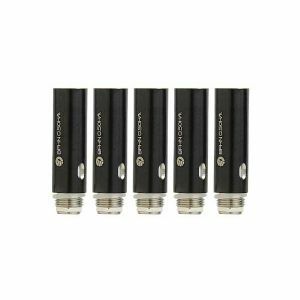 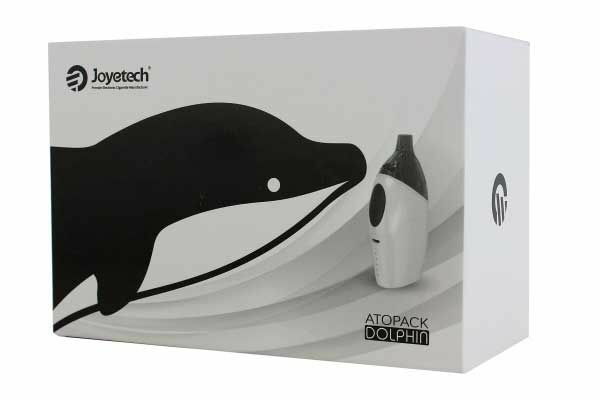 Joyetech’s Atopack Dolphin is an excellent choice for any mouth to lung enthusiast! 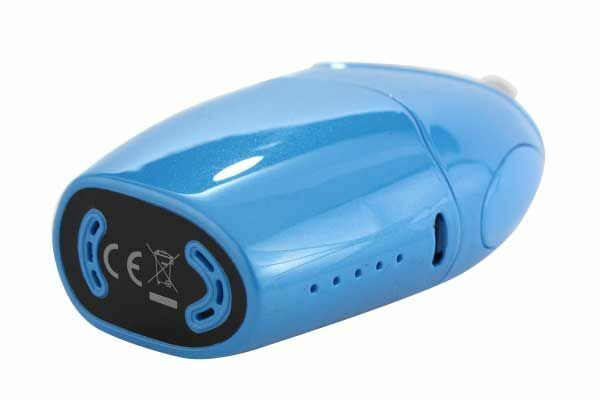 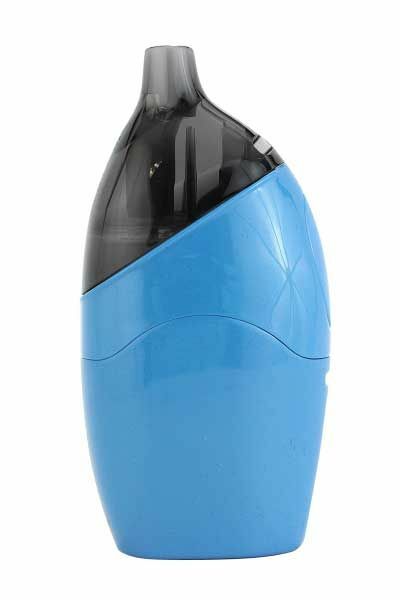 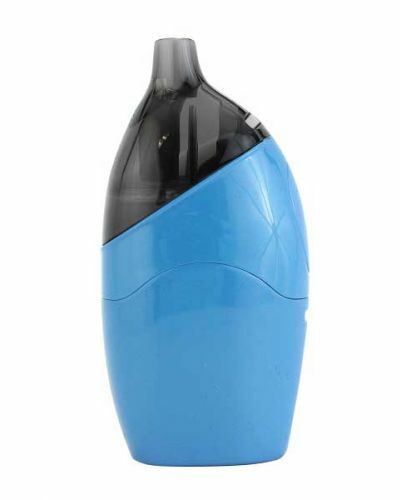 This device provides light, smooth vapor due to its unique ceramic cradle design cartridge while also delivering the perfect amount of vapor. 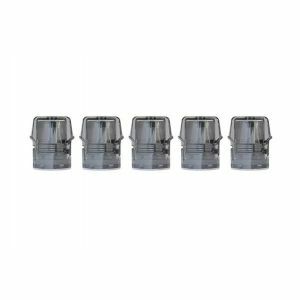 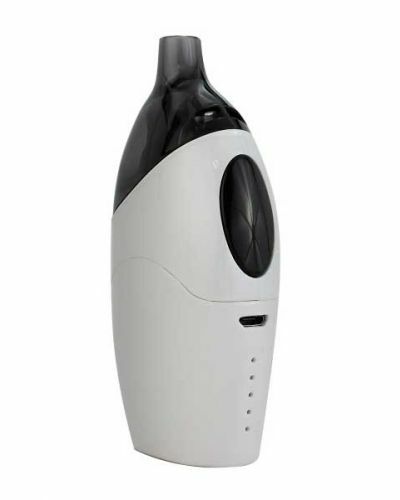 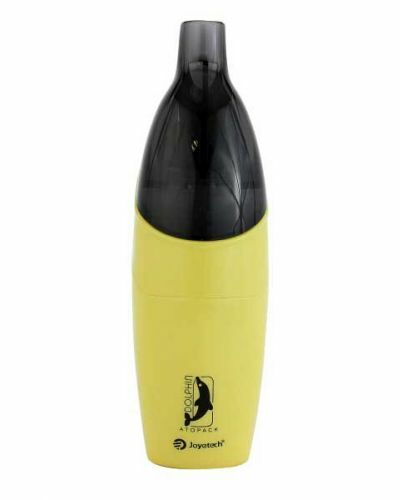 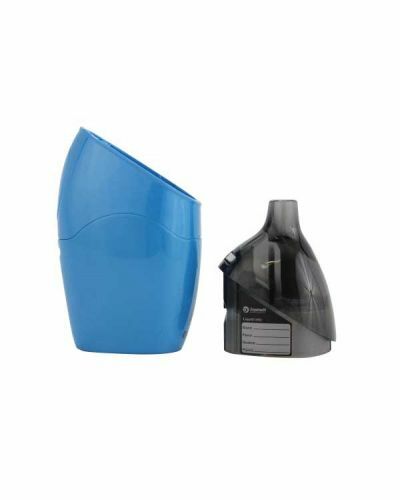 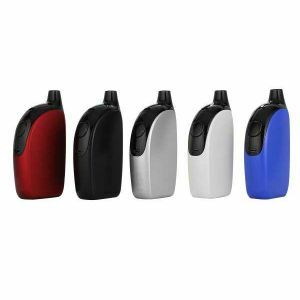 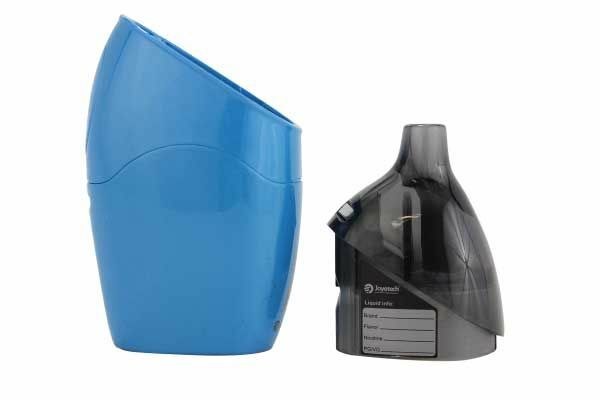 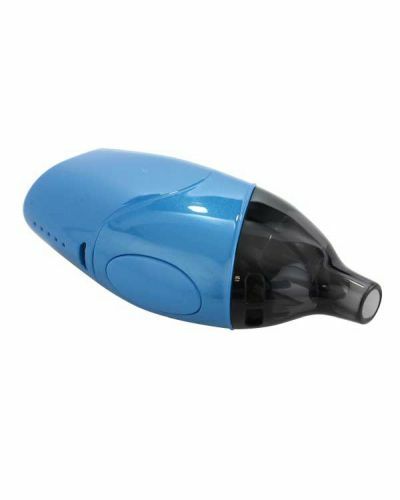 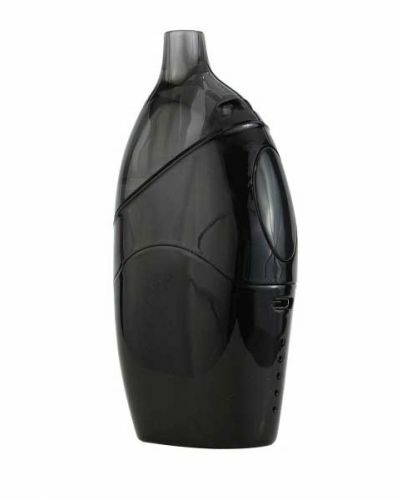 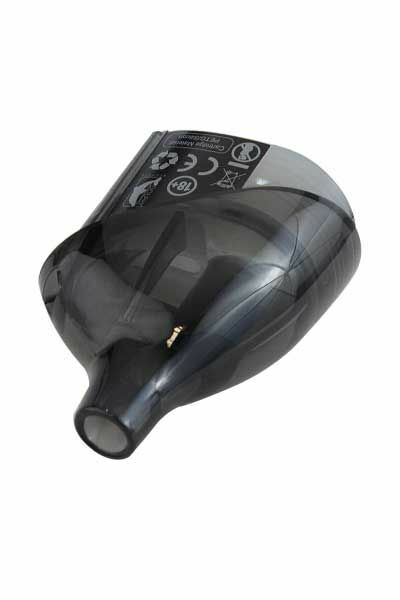 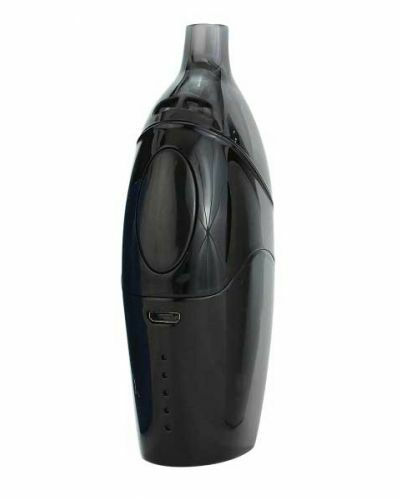 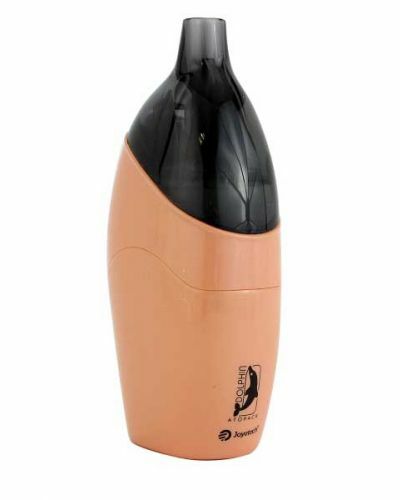 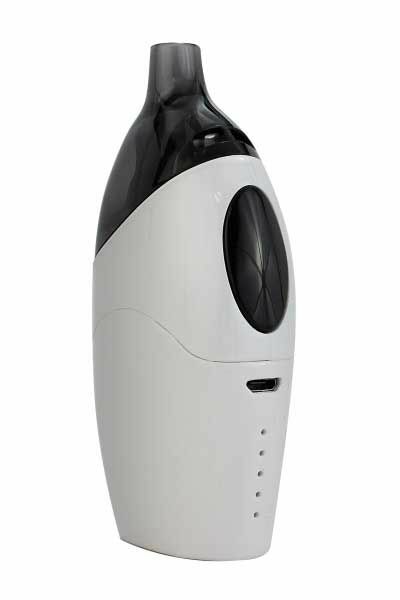 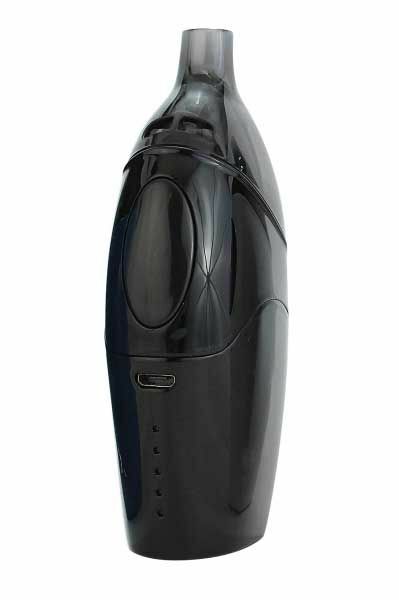 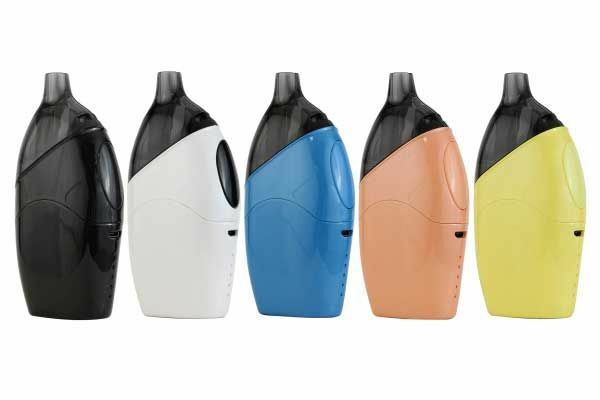 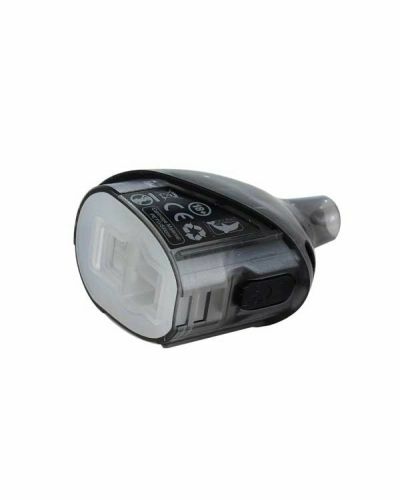 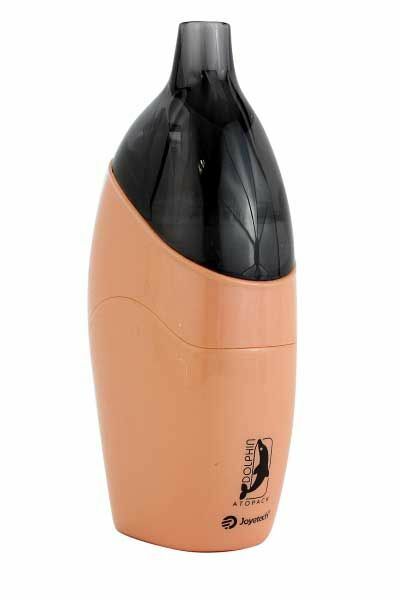 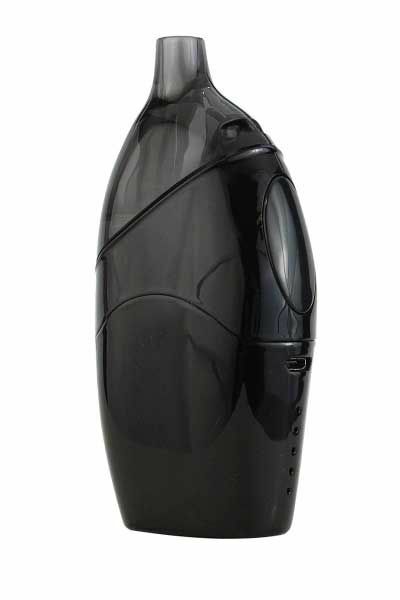 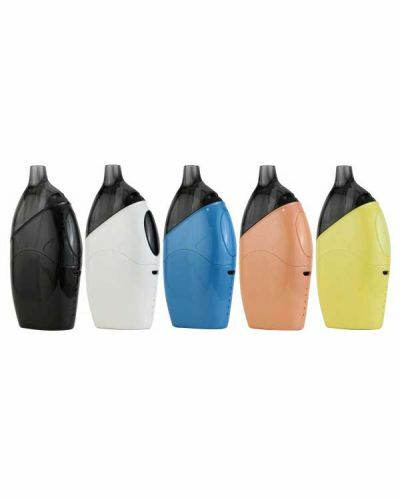 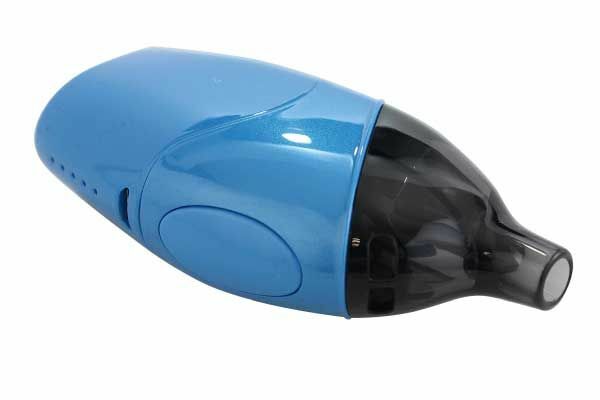 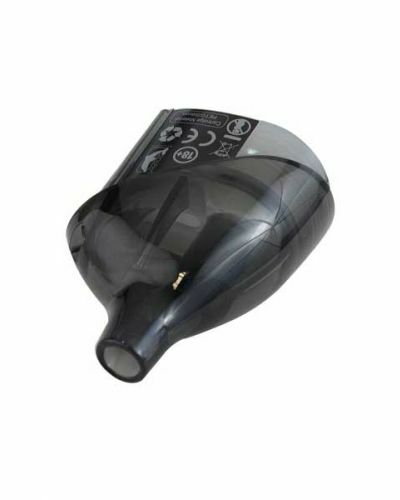 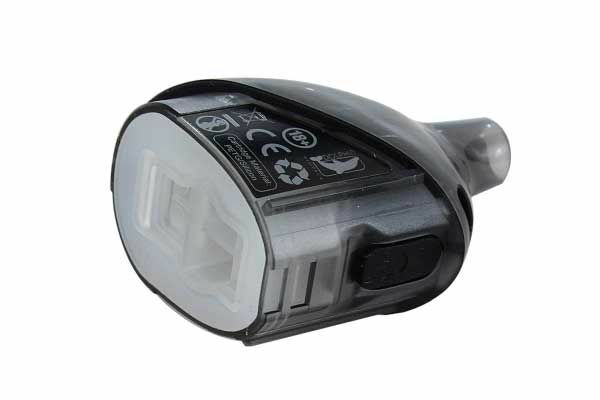 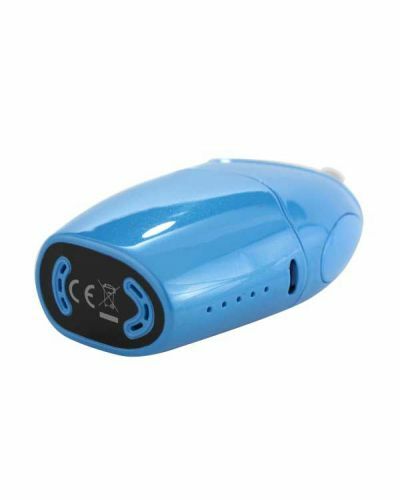 The Dolphins sleek design is light weight while also being hassle free, with its cartridge style system. 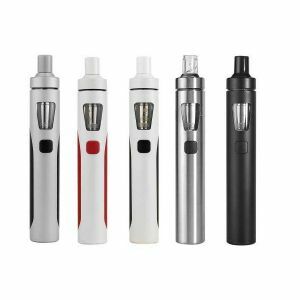 This is the perfect device to take on the go! 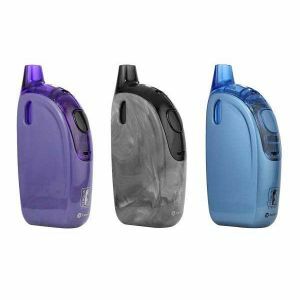 You can pop it in your shirt pock, car cup holder or even throw it in a fanny pack, because those are definitely coming back in style! 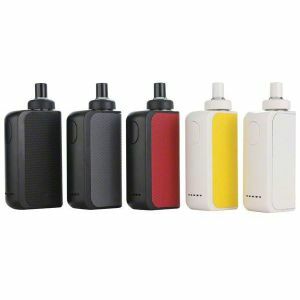 Fashion trends aside, It’s equipped with a 2100mAh battery that keeps this devices excellent vaping experience lasting! 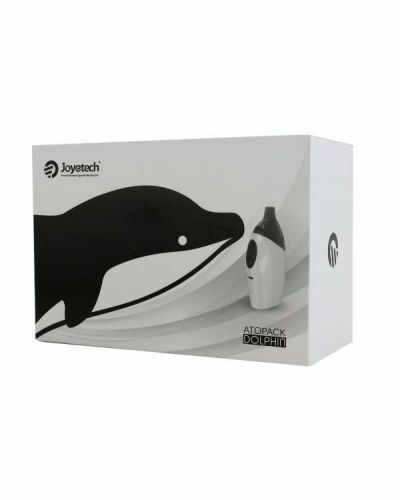 Although this device may not be a cloud competition winning device but you won’t be disappointed with the satisfying nicotine delivery that the Joyethech Dolphin produces!